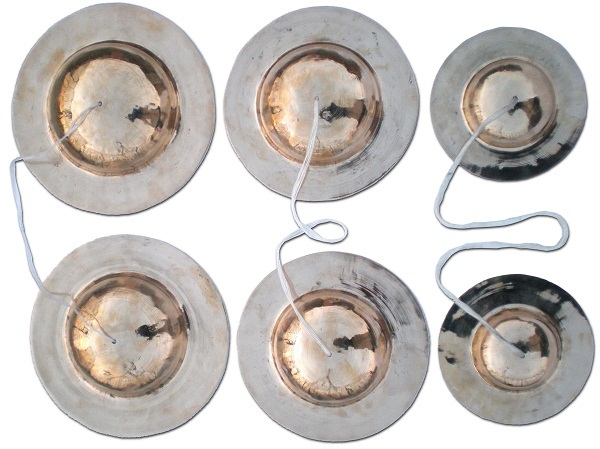 Brass Whompers, medium size. 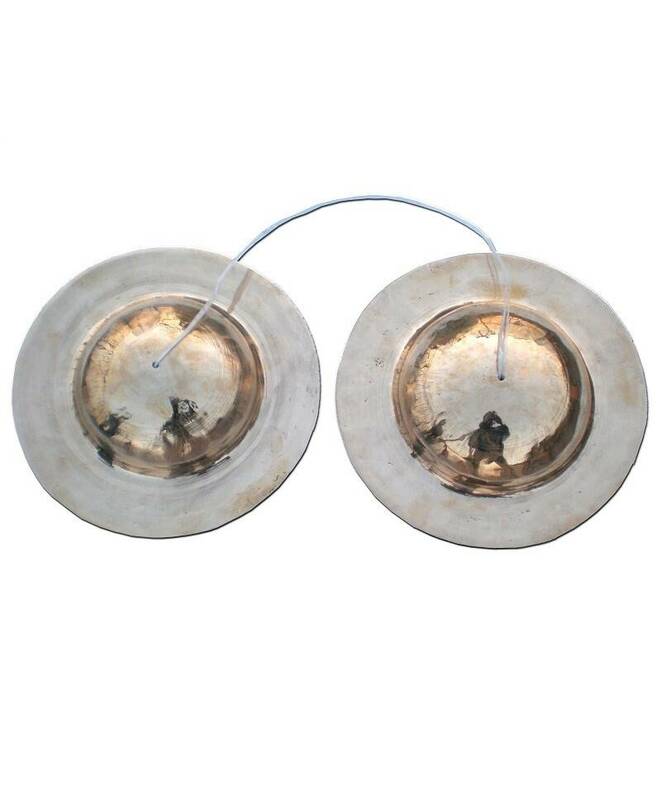 Indian hand cymbals for accompanying devotional song. Can be used for ecstatic, fired up Kirtan. Approximately 7.2" - 7.5" (Inches). We have the whompers available in 3 size groups. A picture and the approximate measurements are below.